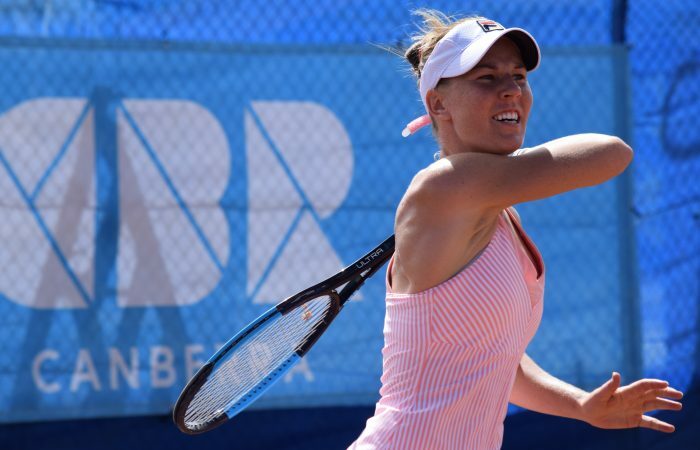 Olivia Rogowska opens her campaign with a hard-fought win over local Alison Bai. 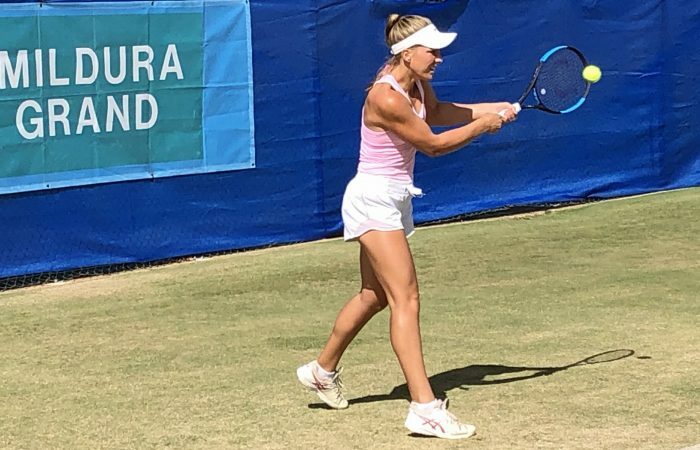 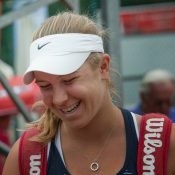 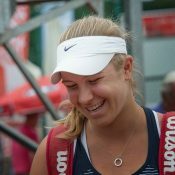 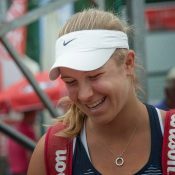 Maddison Inglis makes short work of Lizette Cabrera to reach the final four in Mildura, equalling her best performance at a $25,000 ITF World Tennis Tour event. 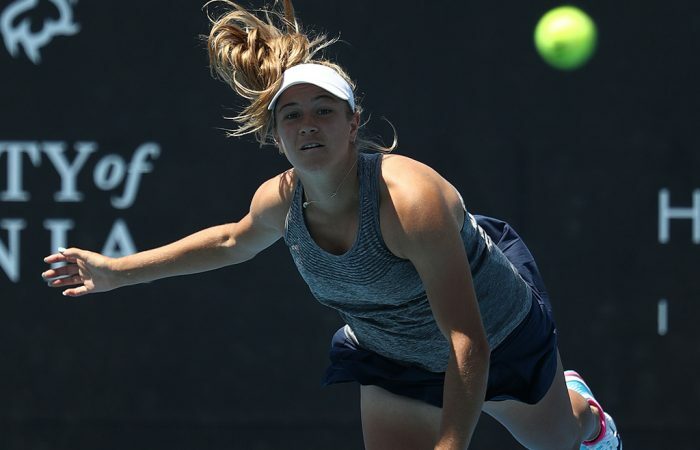 Fresh off a training block, Ellen Perez is targeting a higher ranking in the coming months, and, hopefully, a place in Australia's Fed Cup team. 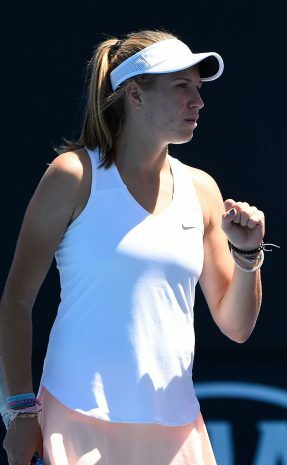 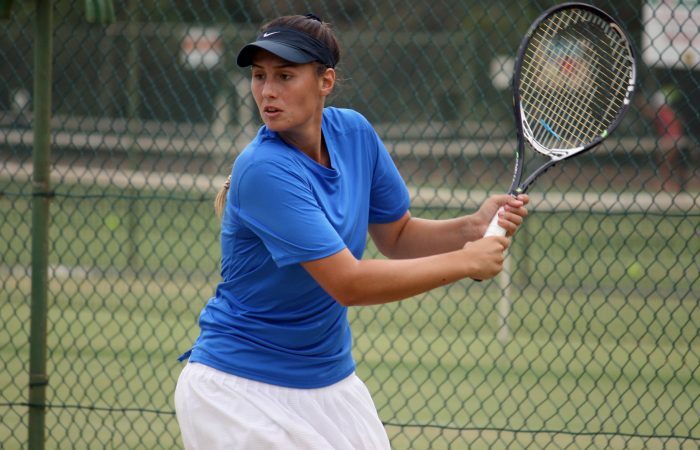 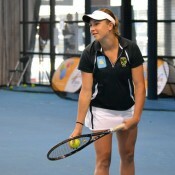 Sara Tomic claims a main draw berth at the $25,000 ITF World Tennis Tour event in Mildura with two qualifying wins.